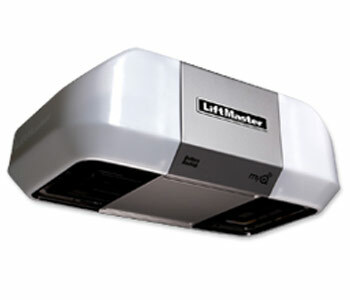 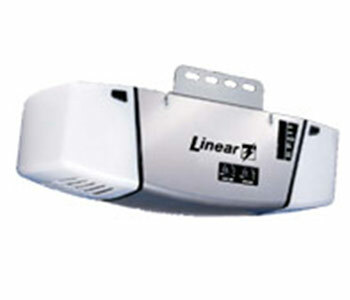 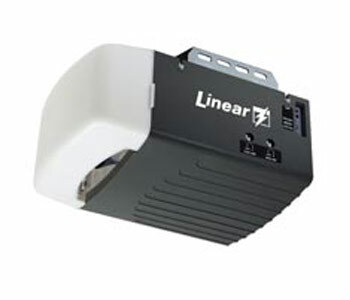 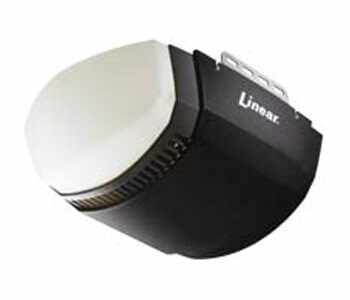 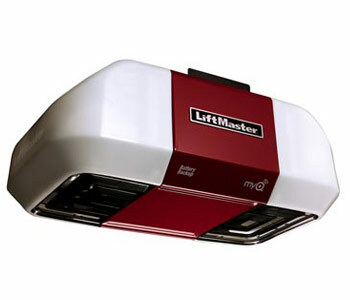 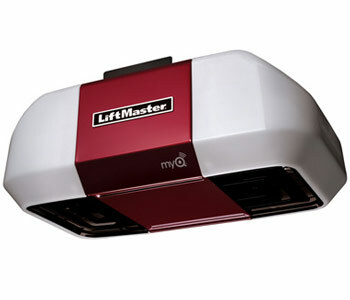 We carry the Liftmaster (Chamberlain) and Linear line of garage door openers. 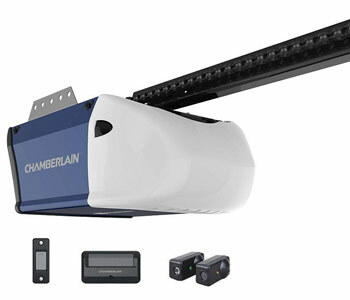 We offer the chain drive and belt drive models which come in 1/3hp, 1/2hp and 3/4hp motors. 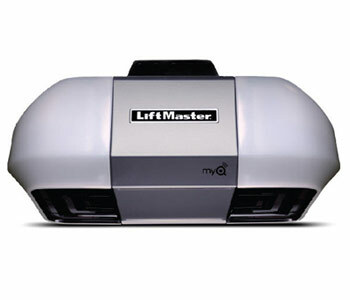 They all have the newest rolling code technology. 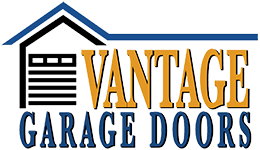 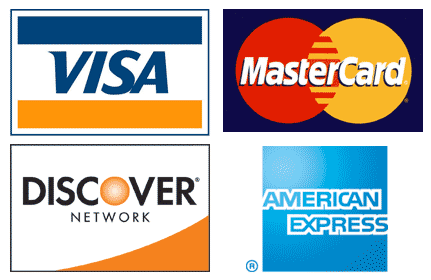 Monday to Friday - 8:00am to 5:00pm Saturdays by Appointment only.